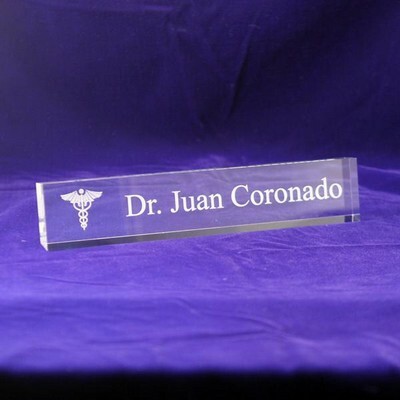 Personalize the First Name (15 char. 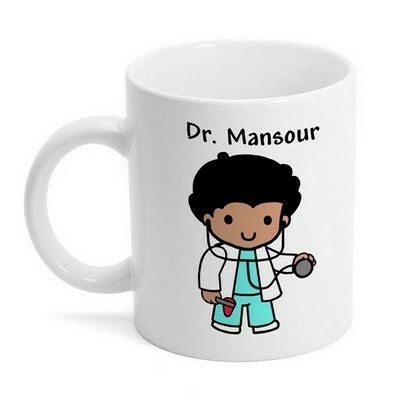 max) You have 15 characters left. 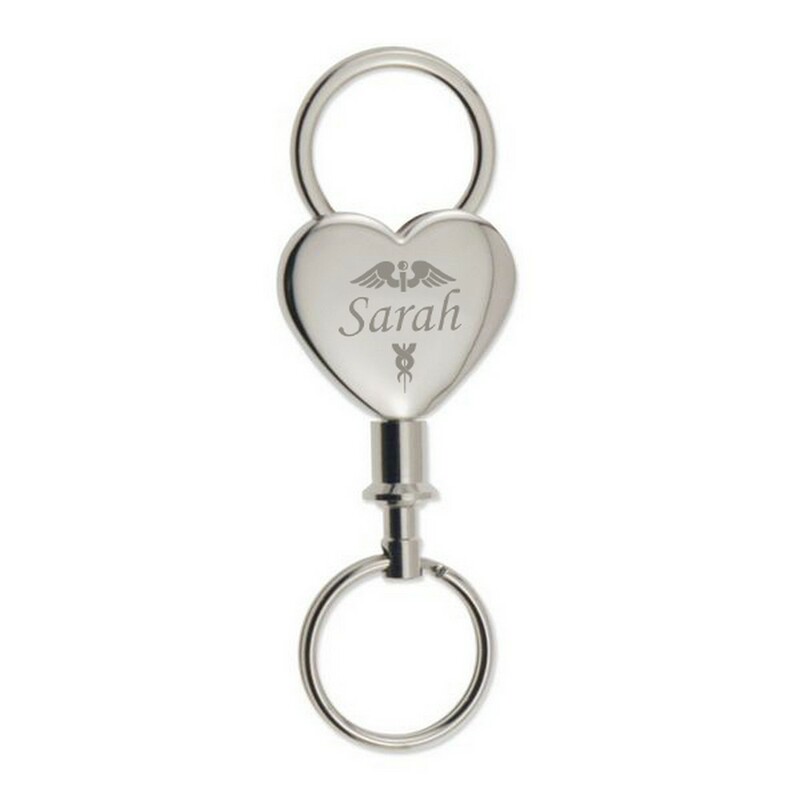 If you're looking for the perfect gift for a doctor or nurse in your life, this heart shape detachable key chain with caduceus is a fun but practical gift that honors their profession. 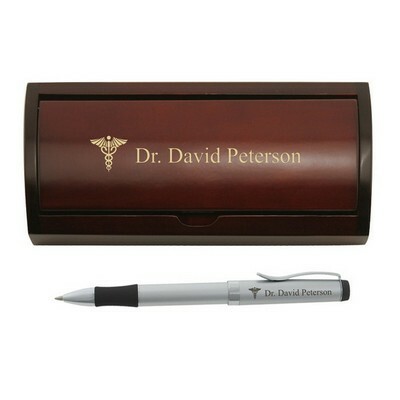 This durable product can hold a large set of keys, making it perfect for use at home or at work. Each key chain is personalized with the recipient's first name. 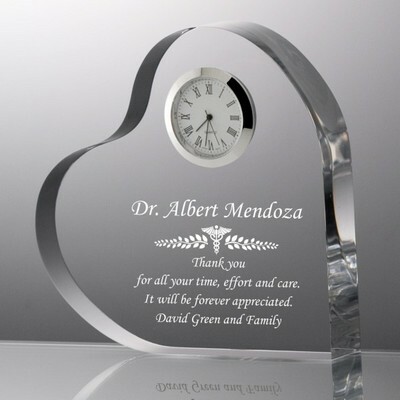 The heart shape symbolizes the compassion and integrity inherent within the profession, while the caduceus represents medical knowledge and wisdom. 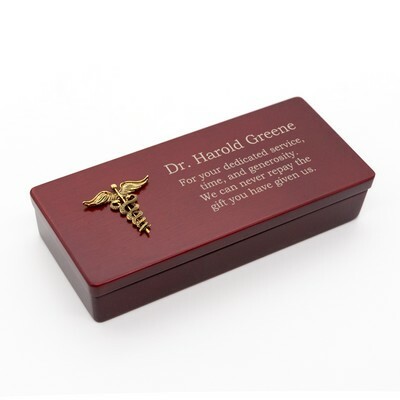 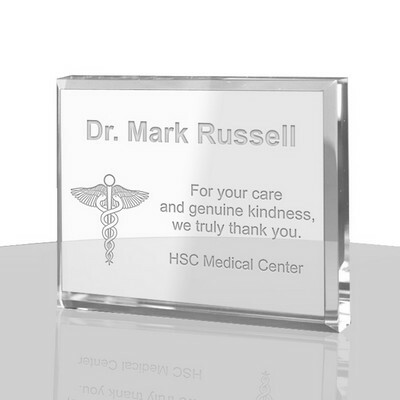 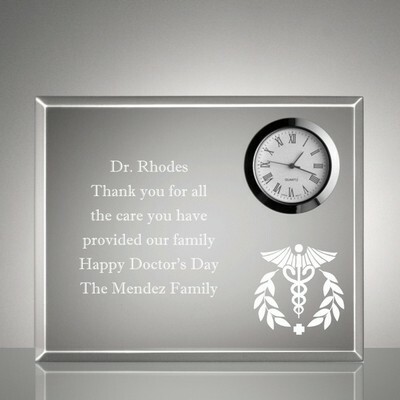 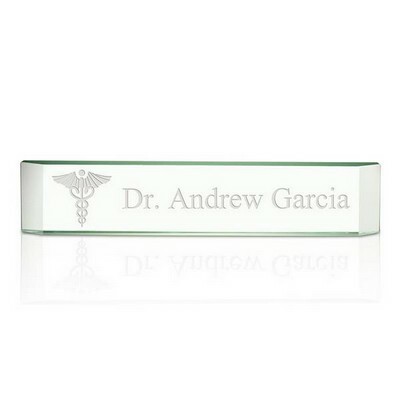 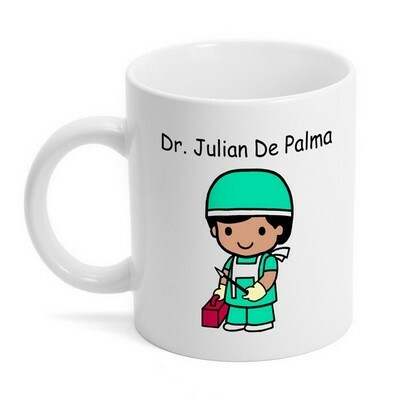 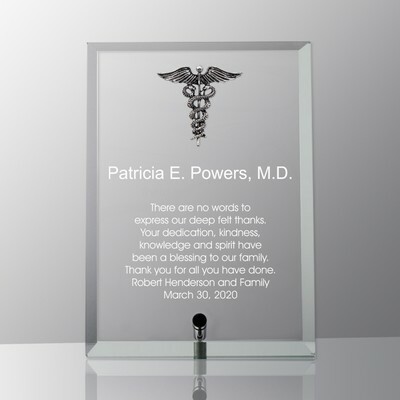 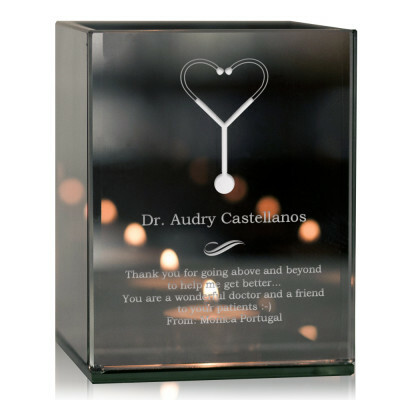 Surprise your favorite nurse today with this special personalized gift. 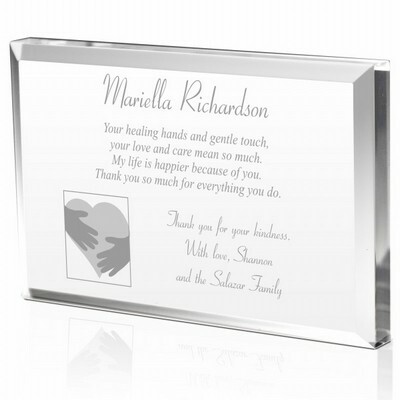 You can earn 17 MG Rewards Points on this product!